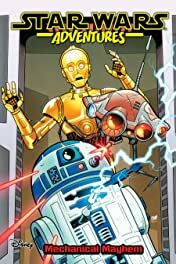 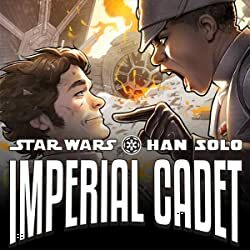 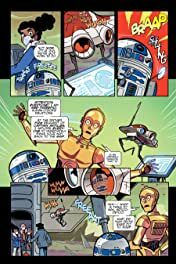 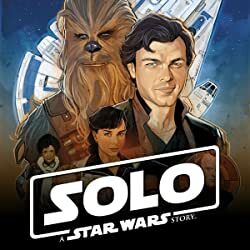 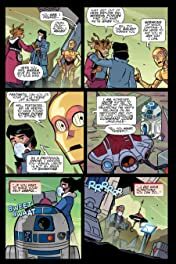 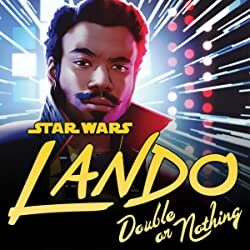 Your favorite dysfunctional droid team, R2-D2 and C-3PO, bumbles through the Star Wars universe in these kid-friendly tales. 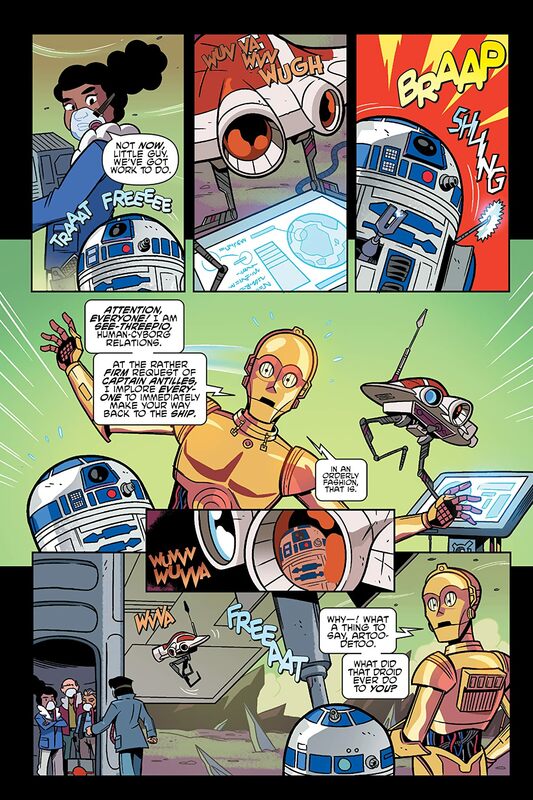 First, R2-D2 tries to stop an Imperial spy from revealing a rebel secret. 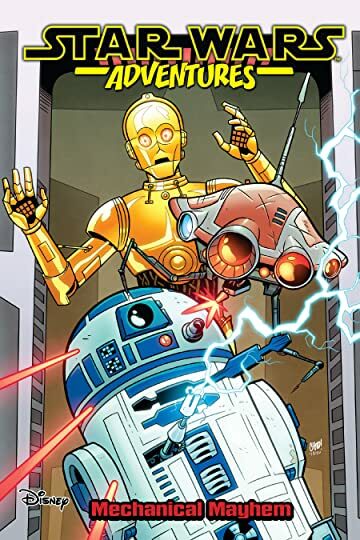 But will C-3PO help, or just get in the way? 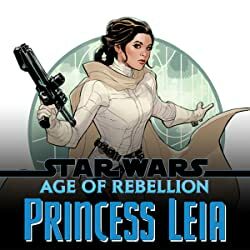 Then, in a story set in the time of the Clone Wars, Anakin and Padme are desperate to get away from the endless fights, both on the battlefield, and the floor of the Senate. 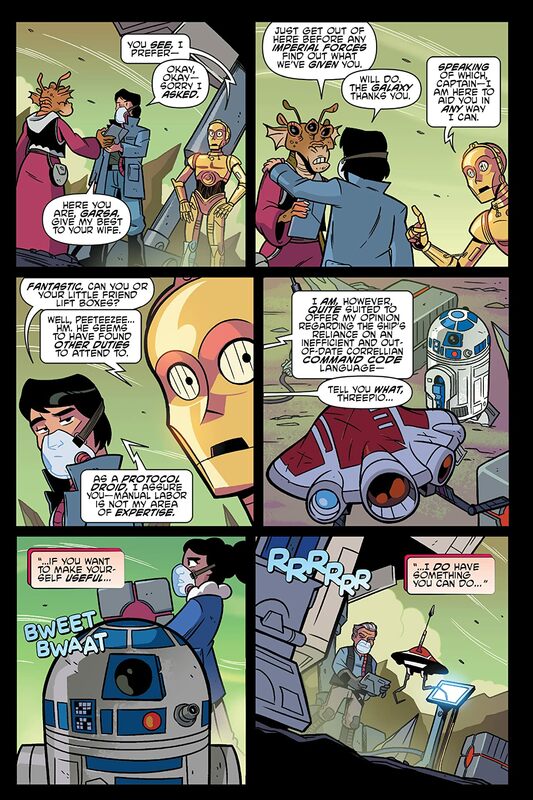 But when their vacation goes haywire, will R2-D2 and C-3PO be able to set things right? 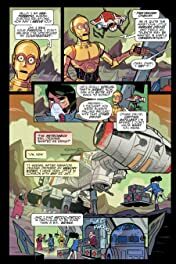 Collects issues #9, 12, and 13.